Heroes Community - Hey, Splendorbean! Heroes Community > Volcanic Wastelands > Thread: Hey, Splendorbean! I just luuuuuuuv your username! Is it because you LOVE beans, or are YOU the loveliest bean of them all??? P.S. Do you like the bean song? What the bean are you talking about? Fred, do you really have this habit of making threads about interesting usernames? Because I've bean thinking if you really are. 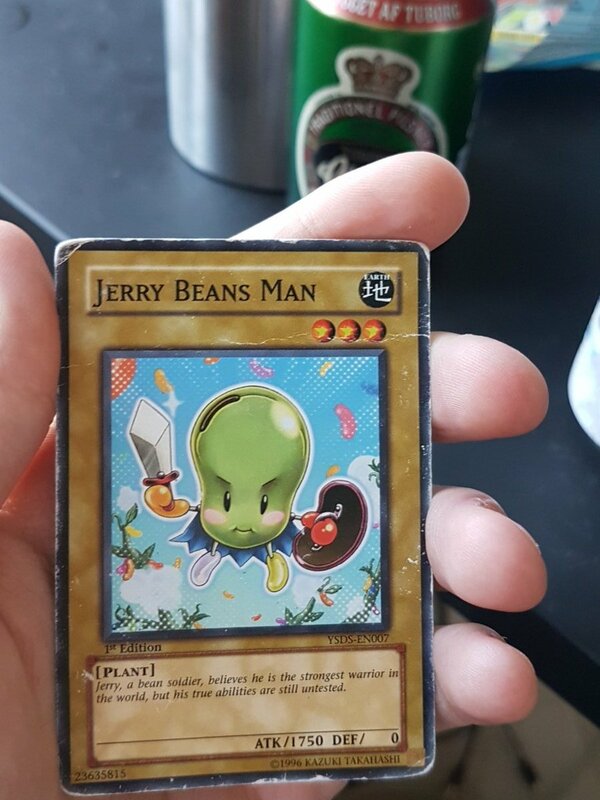 And here I thought you were beanign. I just wanted to know beacuse I wonder if I should bean thankful that my username isn't that interesting. Else I'd be Fred's food, just like the others. That's very unbeancoming of you, gaylaytee. Edited by Elvin at 16:35, 06 Dec 2018. 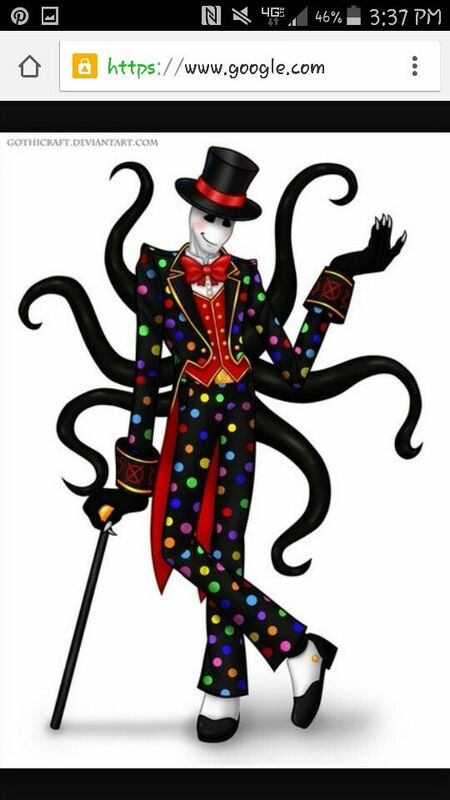 On an unrelated note, splendorbean brings to mind a fabulous slenderman. Splendorman? Polka dots are soooooo 2019! Splendorman! Teach me your ways! How many beans must i sacrifice to the Great Kettle to curry your favor, oh Glamorous One??? Edited by Galatea at 03:11, 08 Dec 2018. This can't be unseen! How dare you Elvin! Edited by Blizzardboy at 17:07, 08 Dec 2018. That's a cool picture and all, but.... how did he even get his hand through those sleeves? Unless maybe he was born with a polka-dot suit and it grew to his size as he got bigger. I've shoved plenty of things into places where they don't fit, but I don't think he could get his hand up that sleeve. What if the suit is elastic, Sherlock? Also the vest looks 100% 2D. Hey, he's logged in! Over here! Look over here! And post! DON'T IGNORE MY LUUUUUUUUUUUV! Splenda! Yo! Brah! Over here, brah!